As you walk into this beautifully maintained condo your eye moved from the dark floors to the vaulted ceilings. 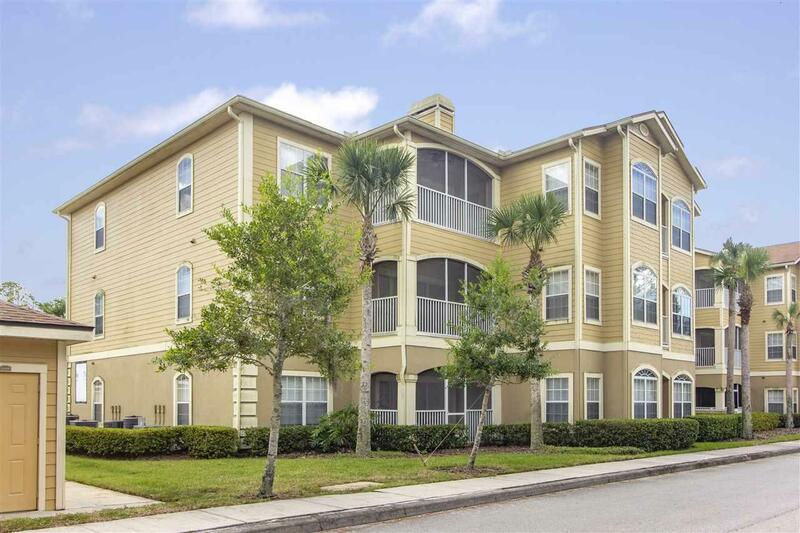 This spacious 2 Bedroom Condo with large walking closets and 2 full Baths. Beautiful Vaulted Ceilings ceilings throughout the condo with a wood burning fireplace as the heart of the unit. Enjoy never hearing someone living above you!